Are you seeking answers to your life’s questions? Are you seeking insights to your questions that can help bring your life to a greater, fuller experience? Do you sense if you could just understand a few things, your life could be very different? 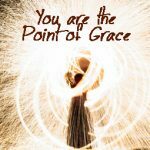 Perhaps you are you feeling stuck or are tired and frustrated with your current process. Do you need guidance on a decision? Are you seeking divine guidance on your life’s path? Whatever you are seeking, the Angels are always here to help you find answers. 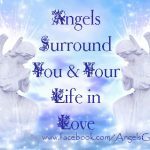 Angels are always available to you to help you with all of your life’s questions. 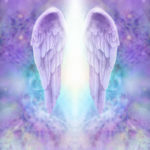 An Angel Intuitive Session is not your by the minute Angel Card Reading. This is a Divinely Angel inspired process that was given to me directly from the Angels. An Angels Guide You session provides you very comprehensive insights into to your life that can assist you in shifting life long patterns, resulting in true change. 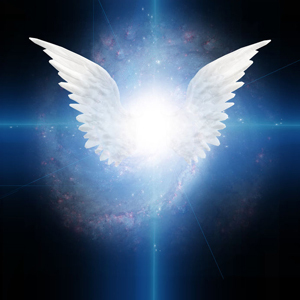 An Angel Intuitive Session can help bring the clarity, enlightenment and empowerment to your daily life. 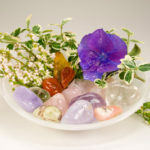 The Angel Guidance Session utilizes Earth Angel Energy to help uncover and direct inner Emotional Healing. The Angels created this session to help you uncover any emotional blockages –especially those not readily visible in your conscious mind. These emotional blockages keep us stuck and blocked. This Divine Guidance provides a pathway to insightful and useful information on how these emotions may be playing out in your life and how you can work to clear these blocked energies. A session can be conducted either in person, by phone, Skype, or via a virtual meeting. During these sessions, I only connect into Angel Energy. I do not tap into any psychic energy, nor do I predict your future, as I have been guided that predicting the future for anyone can wrongly influence them and change their soul’s intended outcome. The Angels simply want to offer you the best guidance you need so you can find your way on your journey to your best you. It is my deepest honor to serve you in this way and I am blessed to be on the Angel Channels.